Last year I turned 35, and I started to really feel the need to explore options for anti-aging treatments. I was also looking for a treatment that could combat my redness from my hormonal acne. That is when I learned about IPL, also known as a Photo Facial. I met with Rita at Pure Light Laser to discuss my skin goals and concerns, and she agreed that IPL would be the best fit. 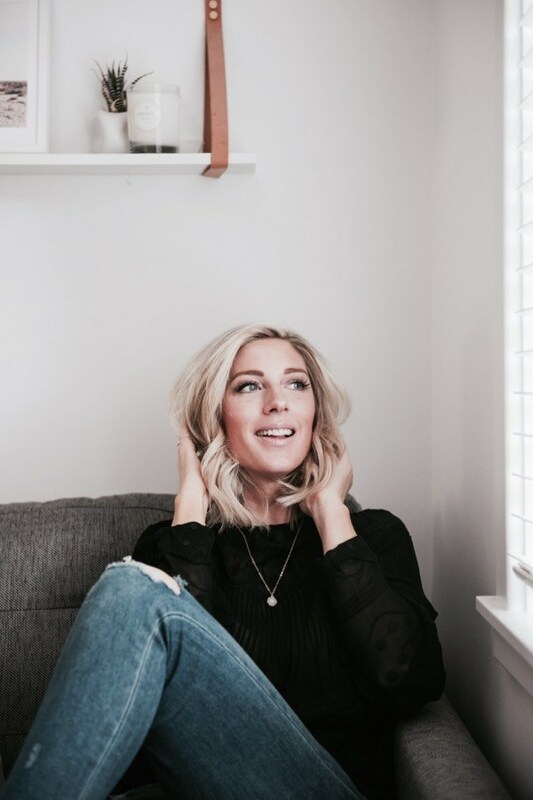 There are so many different treatments and products out there that are geared towards anti-aging, but it really does take sitting down with a professional and having your skin examined. It is important to learn what would be the best for YOUR skin. So what is an IPL/Photo Facial?? In case you don’t know, I will fill you in! IPL (intense pulsed light) is an advanced laser therapy treatment that works to improve your tone, texture, and helps clear vascular scarring, sun damage, acne and rosacea. It also works to safely treat aging & photo damaged skin on the neck, chest, hands and just about anywhere on the body. Rita cleanses the skin before examining the areas to target. As I also want to combat my redness, Rita focused on those areas to start. The laser feels like an elastic being pulled on your skin, but I would say the pain is totally manageable! (If it wasn’t, I would not have done multiple treatments ;-)). This treatment is pretty quick, with minimal downtime. I have been able to leave her office every time and still go out with a bit of makeup on. Don’t worry, you won’t need to hide at home for days! It is recommended to avoid heat and direct sunlight, and sunscreen should be applied daily. We spaced the treatments out by about two weeks to start. Once you really start to see the results, an IPL is recommended about twice a year to maintain your youthful looking skin! I also purchased an Ultra-C cream from Rita that consists of Vitamin C, Vitamin B5 and Vitamin E, which helps with both anti-aging and redness. I have been LOVING this product so far! I would also like to mention that I did a TON of research on laser treatments prior to these sessions. Rita is known for not only being very professional (and incredibly sweet! ), but for the high powered, medical grade lasers she has in her clinic. 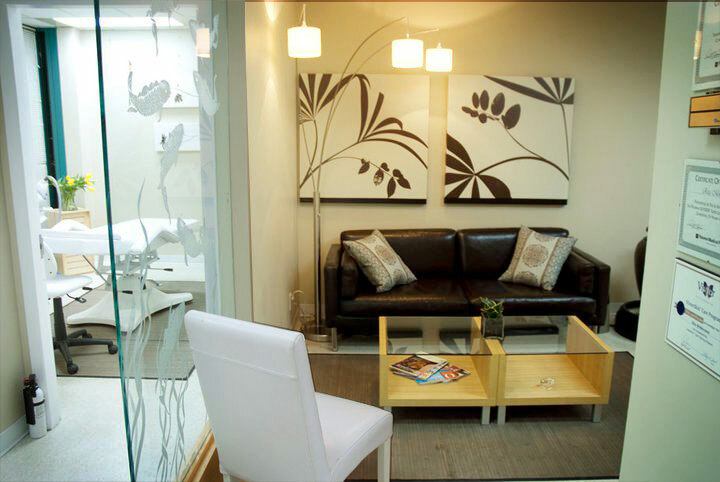 Pure Light Laser Skin and Body Clinic also has a 4.9 rating on google which is very good! We can’t wait for Spring. The first order of business is to give our skincare a much needed seasonal check up. Winter has left our derma feeling and dry, and the sunspots are looking even more apparent. The solution? Look beyond the potions and lotions to a laser treatment that can often do more in single treatment than what an entire bottle of serum can do. 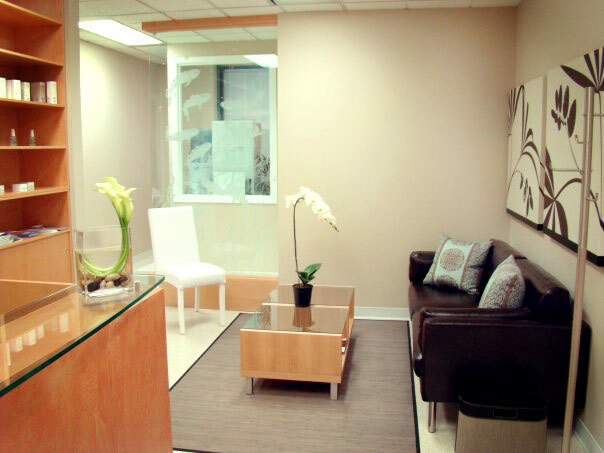 We sat down with local laser skincare expert Rita Moldovanos of Pure Light Laser Skin and Body Clinic to talk about photofacials. What are they, are they worth it, what’s the down time and cost? Read on to learn more. How do laster photo facials work? Every laser has something it is attracted to. IPL (intense pulse light) photofacials work by attracting melanin and hemoglobin. It targets sunspots, broken capillaries, vascular scarring and rosacea. The heat of the laser brings it up to the surface and disperses it, reducing its visibility on the skin. How many sessions will it take to get rid of sunspots? Redness from rosacea can take at times three to five sessions which you’ll need to do at least three weeks apart. Sunspots (with a Palomar Starlux) can take only one to two sessions depending on your skin and the damage. Down time really depends how much redness and sunspots you have. On average it take three to seven days to heal completely but it is easily covered up with a liquid foundation if needed. 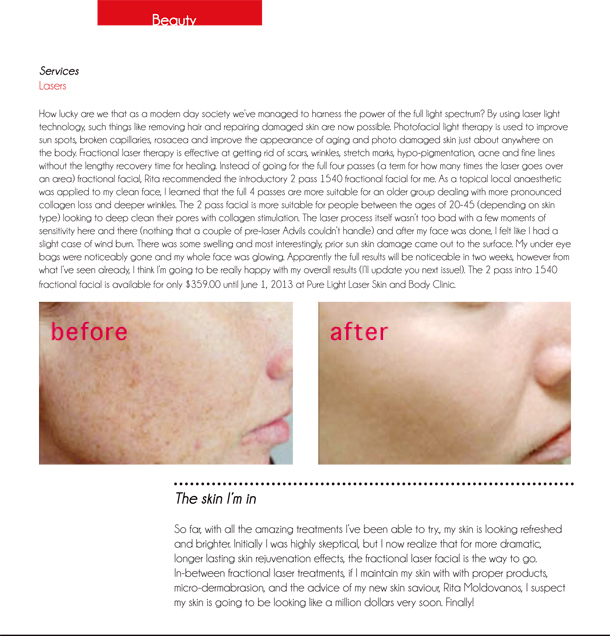 Why is it important to use laser treatments together with topical creams and serums? This truly depends on your lifestyle. If you like the sun, you must apply sunscreen (SPF 60) every two hours that you are directly in the sun if you do not want any sunspots to appear. For broken capillaries, a great way to keep the cappiler from bursting is a high dosage of vitamin C serum. Pre-treatment, what questions should you ask your practitioner? I feel it is important to ask how long they have been doing Photofacials for and do not be shy to ask to see what certifications they have. The laser should be a medical grade laser as well to get the best results. There are so many machines, skin clinics, types of lasers. How do you pick and differentiate from them all? This is an excellent question. 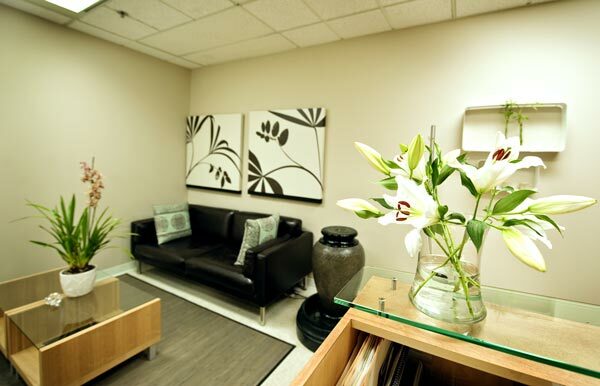 When I first came into the industry there was truly only two other laser clinics in Vancouver. It was easier for a client to not be as confused because their choices were truly limited. 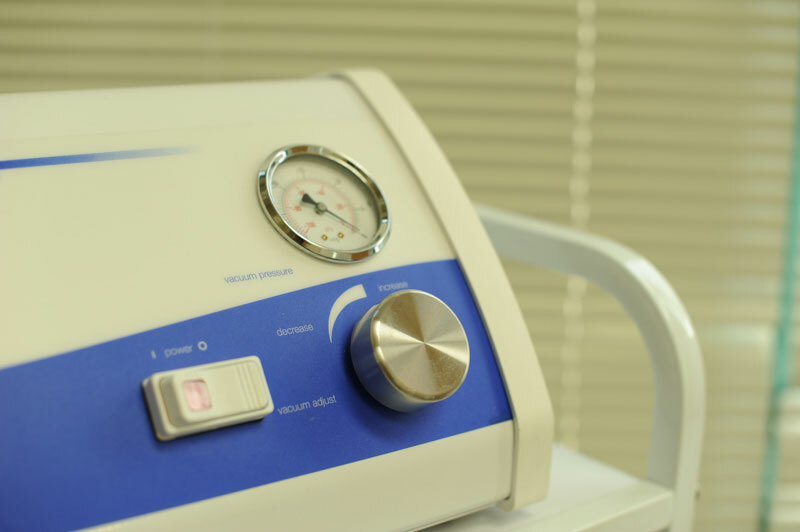 It may seem like there are so many lasers are on the market, but only four major medical lasers are truly in existence. You will want to see if they are FDA approved and double check where do the laser originate from. Another question you’ll want to ask is if it is esthetic grade or medical grade. Any tips for pre or post-care? You’ll want to be adamant with your sunscreen 10 days before your laser. Applying an oil-free sunscreen every two hours if it is possible. After you want to avoid sauna, steam, and Bikrams Yoga for seven days – anything that creates heat on the skin. When we are dealing with redness and we want to disperse it, I ask my clients to avoid anything that brings blood to the surface for three days. Your secret skin care tip? Average cost for a treatment? Photofacials range from $75-$325 depending on surface area that needs to be done. I’ve been struggling with hormone issues for the past year (I’ll write a separate post about what exactly has been going on soon, but I can tell you it’s been a nightmare). I have a thyroid issue that was diagnosed when I was 15, and over a year ago I decided to get off birth control for good. The combination of the two threw my body out of whack and I have yet to recover and adjust fully. Again, I’ll talk about that another time, for now let’s focus on my skin. A side effect of my hormone problems, and in general hormone imbalances, is cystic acne – something I’ve dealt with off and on in the last few months and in my 20s. With my body finally beginning to normalize after a year, my cystic acne seems to have returned. For anyone who has dealt with this, they know just how awful it can be. Cystic acne isn’t your typical acne blemish, but instead deep, extremely painful flares up that can often time take over a week to heal. I’ve tried every product out there and nothing seems to help. In my experience, it’s something you just have to let run its course. Because of this I’ve become a pro at applying makeup and concealing, and I’ll avoid events if I have a particularly bad flare up. Cystic acne can leave you with red scars or marks. For the most part these do fade, but sometimes they don’t and you’re left with an uneven skin tone and dark spots. What has benefited my skin greatly is IPL (Intense pulsed light) from Vancouver clinic, Pure Light Laser Skin and Body Clinic. 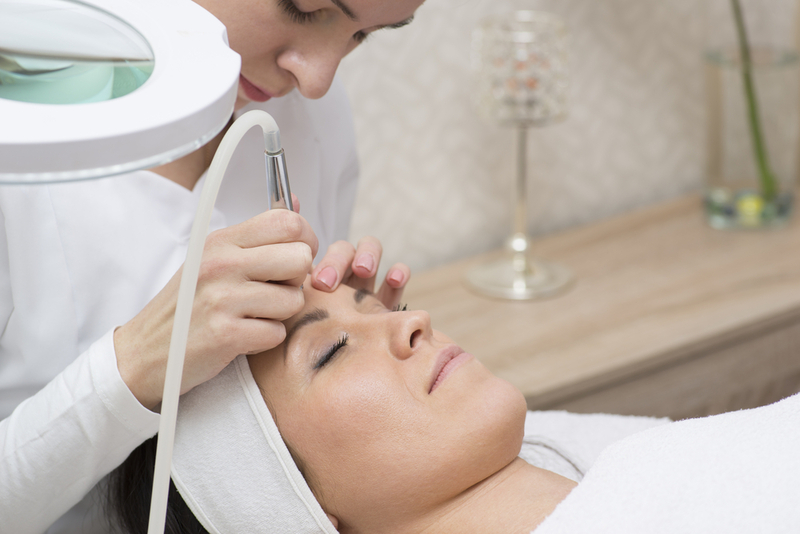 IPL removes pigmentation from your skin, so it’s great for those suffering from rosacea, sunspots and red acne scars. I also had sunspots from all those years in the sun with no protection and this laser also got rid of those as well. My skin was left pretty flawless for the last two years, until lately! Since I’ve been breaking out again, new acne marks have reappeared. Besides time to let the red marks fade, IPL completely removes them. It’s been the best thing I’ve done for my skin. 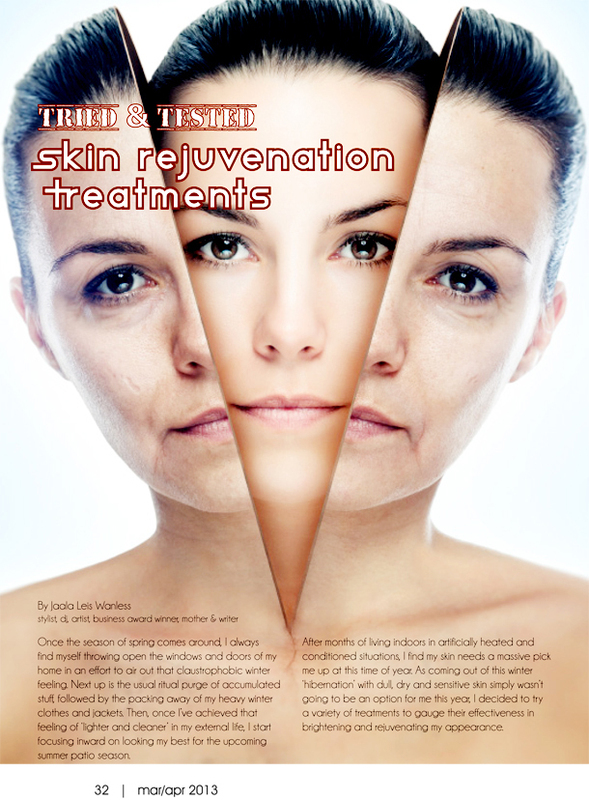 IPL is a non-invasive treatment that removes skin imperfections with no downtime. It just feels like an elastic band lightly snapping your face. While I wait for my skin to calm down, this has been a godsend. To help speed along the healing process, I’ve also just started taking probiotics. Unbalanced hormones can cause gut issues, and it’s true what they say about whatever is happening inside your body can be seen on the outside. Everyone usually assumes it’s something I am applying to my face that is causing these breakouts, but that’s not the case. More often than not, something is going on internally that you need to address first. You may look at me and say “I don’t see any acne? !” but I’ve just been lucky thus far that my face hasn’t been completely covered and that it only lasts a few months. When these flare ups do appear, I usually get about five all at once, which is worse than it sounds (remember: painful, deep, sore – ouch!). Whenever these flare ups occur they consume my mind and I spend hours researching cures online, creams, antibiotics and reading discussion forums just to find a solution. I’m putting it all out there when I say you can feel completely and utterly helpless. On the topic of skincare, I tackle other purely cosmetic issues (my ego speaking) like the start of lower cheek skin sagging and marionette lines (these are the lines on the lateral sides of your mouth). For this, I’ve been seeing Kam at Vancouver Medi Spa for Skin Tightening. This procedure tightens the underlying skin tissue. I’ve also been getting a similar treatment for nasolabial folds (the marionette, or deep smile lines) but it’s done from inside the mouth. It’s a very new procedure and I suggest getting a consultation with Kam to find out more. 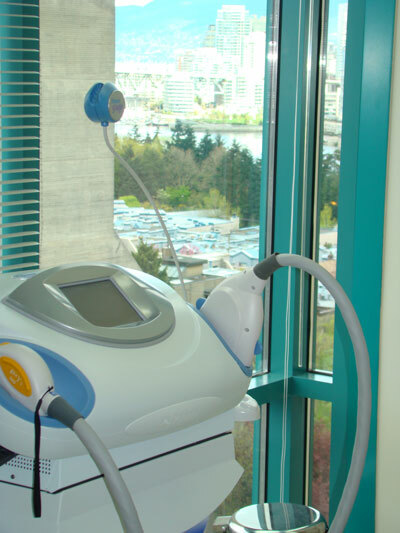 Vancouver Medi Spa is one of the only places in the city that has the Fotona Laser – over $100,000 machine that treats many different skin issues. I mention the cost of the machine because so many salons out there buy cheap machines with weak lasers, but charge the same price, so be careful of that. These are the two key spots I go to for my skin treatments. I wasn’t asked to share, but I’m just so passionate about skincare I felt compelled to let you know. If you’re suffering from the same issues I am, or just have questions, let me know! I’d love to offer some advice wherever I can. Q: How long have you been in the industry of skin care and cosmetic laser? A: I started in the industry when I was 18 years old. My mom was a skin care specialist and when I told her I wanted to be a police officer she smiled and put me into esthetics. I am truly happy she did that because I embraced the skincare field and truly love it today. That was 22 years ago . Q: What do most of your clients come to you for ? 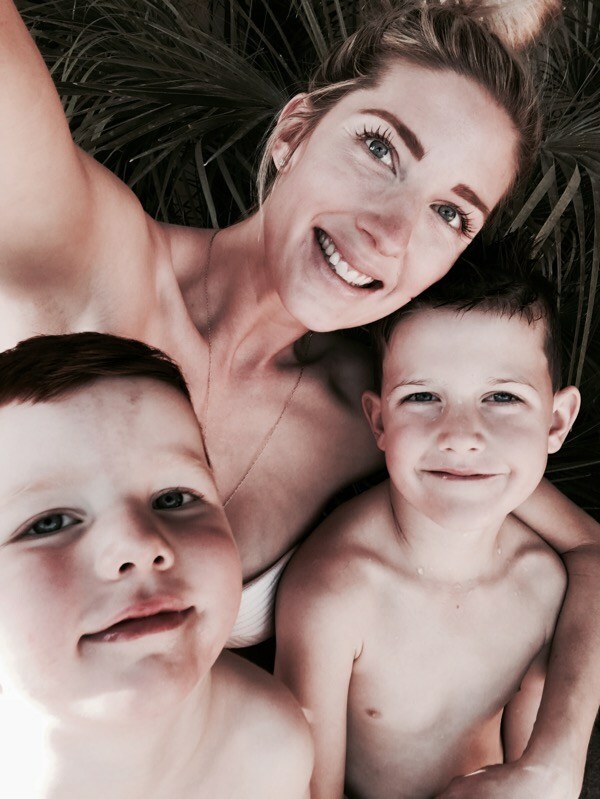 A: I have a large number of clientele for acne and scar revision and love seeing their skin transform. It is truly rewarding. I was one of the first laser techs in Vancouver. Many do come to me for laser hair removal because a friend has referred them to me but more and more people are coming in for smoother clearer skin. Q: What are the top myths about skin care ? Myth #1 – Moisturizer removes dryness . Fact: It can at times make it worse or just mask it. Exfoliating is the key to removing dryness. Myth #2 – The more expensive the skin care product the better it is. Actually price has nothing to do with the quality of product. At times you can be paying a lot of money for low quality ingredients and may be paying higher prices for the advertising and the packaging. There is a company out there I won’t mention, states that the ingredient in the product is mainly aloe vera and they charge over $80 a bottle. That is very expensive because aloe vera should cost more like $13 . Always look at the ingredients and see where it is on the ingredient list to make sure you actually are getting your moneys worth. Myth #3 – If your skin is sensitive you should not put anything active on it (active ingredient). Fact: Actually if your skin is sensitive it is usually a symptom of something else that is going on. It can be dryness that needs to be exfoliated. By babying your skin you can actually make the symptoms worse. Work your active ingredient in slowly like Vitamin C serum or a low percentage glycolic and work your way up with the exfoliation. It actually is the best way to lift off sensitivity. Myth #4 – Old scars can not be treated. Fact: Does not matter how old a scar is; most scars can be treated very successfully. Myth #5 – Getting a peel on your skin at a clinic can leave your skin very red for days. Fact: Most times people are only red for a few hours to two days and the redness subsides within 24 hours so the redness is truly not bad and could be covered with a little bit of makeup. Myth #6 – All laser machines are pretty much the same and give the same result. 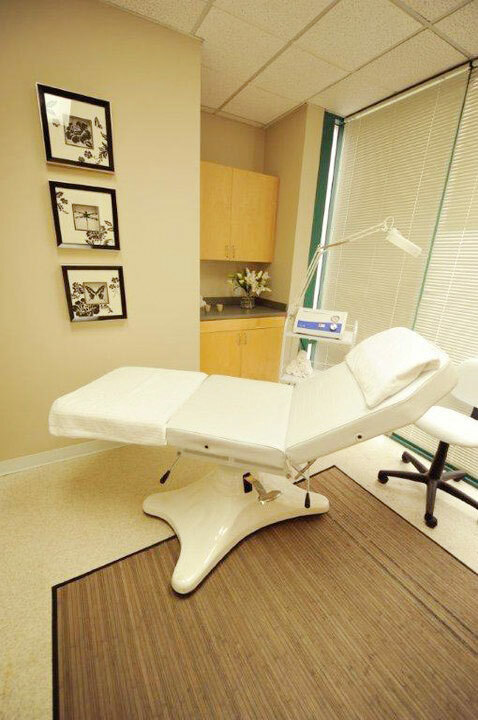 Fact: Medical grade lasers will give you the best results and the experience of the person running the laser. Many lasers out there come from overseas and are not FDA approved or tested . You have to do your research and always make sure to research the laser and the person who is running it. 5. Use an anti-oxidant like a vitamin A and C topically. Q: Why do you do the kind of work you do? A: I truly care for my clientele. They are amazing and after awhile they do become like family. I love seeing them smile after I’ve helped them reach their goal. Some of my clients I have been seeing me for 20 years. They come in for microdermabrasions to exfoliate their skin, we chat about life and catch up. It is actually the best job in the world. It is like visiting with so many different varieties of people and I get to help them and I enjoy their company as well. Q: What is your favorite skin care product? A: 10% night cream by Pro-derm. It is one of my favorite creams that I discovered 8 months ago. It truly brightens up your skin over night and smells extremely yummy. Thank you Rita for answering all my questions and for being there me me! 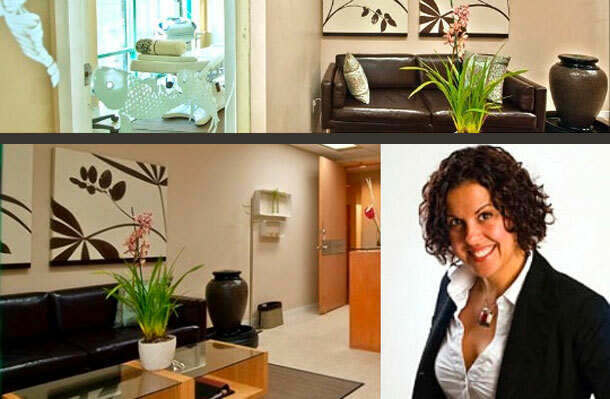 If you have any other questions or would like to book a consultation, you can contact Rita directly. Skin as soft as a baby’s bum. Everyone wants it but few of us have it. With the skin care market being a multi-billion dollar industry, it can be quite overwhelming to find the products and services that show results. 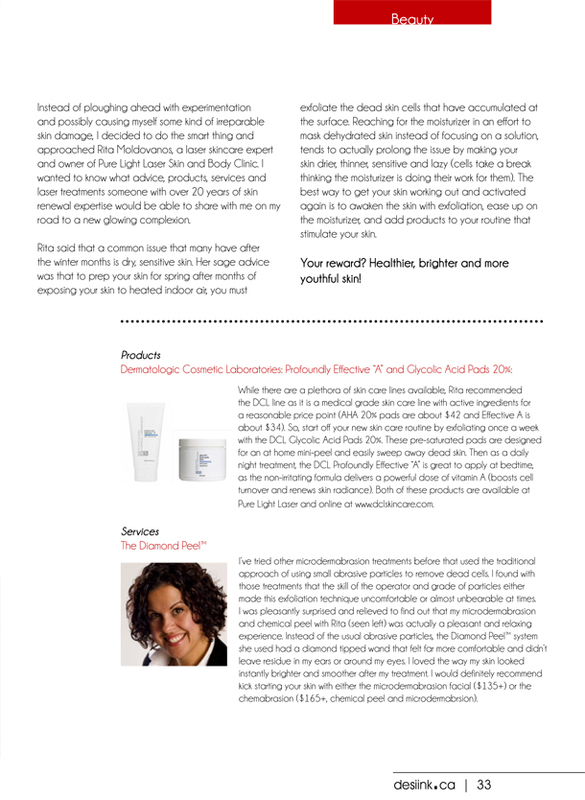 When I heard of Pure Light Laser, the vanity within me had me hooked as owner Rita Moldovanos shared her tips and research based on my skin analysis. She has been in the industry for over two decades, and is one of the pioneers in laser skin care, offering services that are far more effective than your local drugstore. She recommended chemabrasion for me which was a combination of a chemical peel and mircrodermabrasion. It would counter my chronic dry skin and little freckles which are a painful reminder of my brief fling with sun tanning. The chemabrasion would involve applying products to the surface of my face, and then sucking up all the dead skin using a tiny vacuum with a diamond tip. Diamonds to resurface your skin; doesn’t get any more glamorous than that. After steaming me like a lobster with a professional grade steamer (want one for Christmas!) and opening up my pores to their most vulnerable state, Rita performed extractions, which is fancy medical terminology for squeezing blackheads. I cannot disclose how many blackheads she squeezed and I hope that it is kept under wraps in some type of doctor-patient confidentiality agreement. Then, the suction began as the Diamond Wand gently exfoliated the topmost layer of my skin while the vacuum removed the dead skin cells. My results were great, and best of all they were instantly noticeable. Even my beau noticed I looked different which is a huge, immense, feat in itself. And of course I was just tickled pink with my skin that was soft to the touch and looking refreshed and polished. Needless to say, I spent the next few days excessively touching my own face. Remember, no hot yoga, saunas or tanning after microdermabrasion and it is so important to be extra vigilant with sunscreen. I also picked up A few weeks later, I can still feel that my skin is soft and gentle and looks more flawless. Soft as a baby’s bum. Not all of us have it, but Pure Light Laser can help you get it. 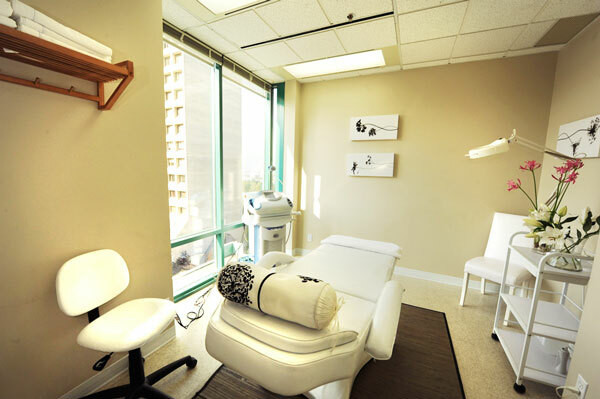 Tackle your skin imperfections at one of the most reputable and welcoming clinics in Vancouver, Pure Light Laser Skin and Body Clinic. Owner Rita Moldovanos, who leads a team of six trained professionals, has over ten years of experience and mentors and teaches many of her peers. Besides being an expert at what she does, Rita has the warmest personality. When I first visited Rita, I wasn’t happy with my skin. There were a few red marks from old acne scars and my skin’s tone was a bit uneven and dull. After a few treatments, my skin has drastically improved and I can now leave the house without an ounce of concealer! My favourite treatments are the Diamond Peel microdermabrasion (from $135), that vacuums dead skin cells and debris from your skin to minimize fine lines, acne scars, sun spots, wrinkles and reduce your pore size, and IPL Photofacial (from $75), light therapy that improves tone and texture and gets rid of broken capillaries, sun spots, vascular scaring, acne and rosacea. 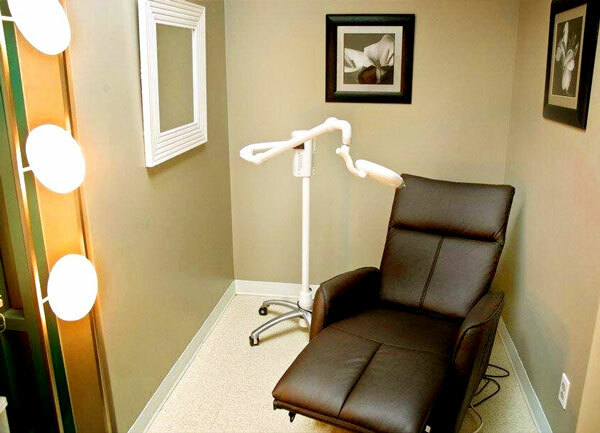 Other treatments include laser hair removal, Botox, scar revision and laser teeth whitening, to name a few. 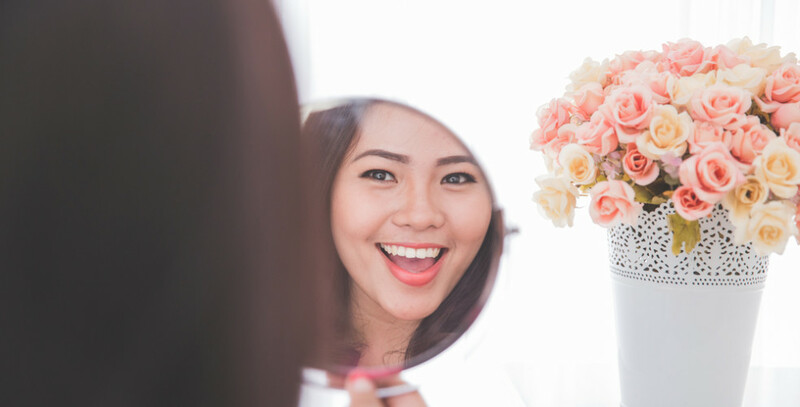 So, before your next big event, or if you just want to improve your complexion, stop by Pure Light Laser Skin and Body Clinic for flawless skin.